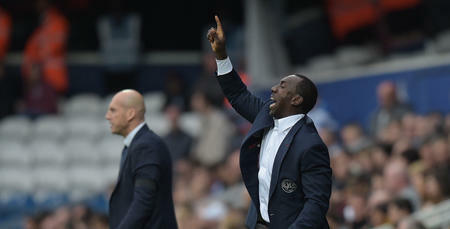 JIMMY Floyd Hasselbaink will come up against a familiar face when he looks across the technical area on Saturday afternoon at Loftus Road. Jaap Stam, his old team-mate from the Dutch national side, brings his Reading team to W12, and the QPR boss is looking forward to welcoming him - until the action starts. 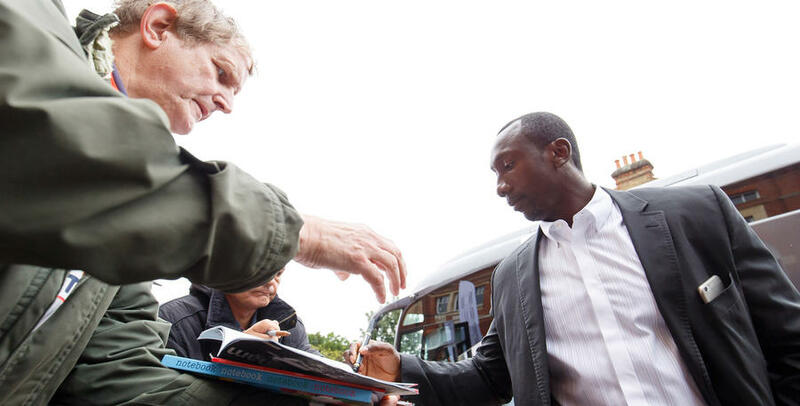 “Obviously I know him from back in the day,” Hasselbaink told www.qpr.co.uk. “It is not that we are on the phone, always talking to each other but it will be nice to see him. The former Manchester United centre-back has made an impressive start to his managerial career, with his job at the Royals being his first one in the hot-seat following coaching roles in the Netherlands. Stams’ men are eighth in the Championship table, just two points outside the play-off places, and Hasselbaink believes Rangers will need to be patient if they are to be successful against Reading’s particular brand of football. 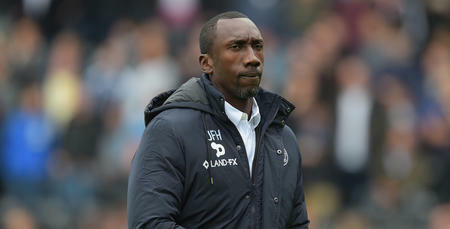 “They are a good team,” Hasselbaink said. “They have a good way of playing, their way of playing. “They like possession, they like to keep the ball and they do it well, and calmly. They involve their goalkeeper and split the centre-halves. Reading currently average 59% of possession in their Championship fixtures, more than any other side in the division, and Hasselbaink believes his players will need to be ready for the mental side of that challenge. “They try to frustrate you, try to tire you,” he explained. “That is something we have to be aware of and we must stay focused. We must stay together too, and work as a unit. “At times we will have spells in the game where we won’t touch the ball because they will keep it for keeping its sake. “We will have to make sure we wait for the right moment because they want you to come to the ball, they want to get overloads in the midfield, and get three v two situations, or two v one situations. Rangers will be hoping they can build on their 2-1 win at Fulham with maximum points this weekend, while Reading go into this match keen to get back to winning ways after picking up one point from their last two fixtures. 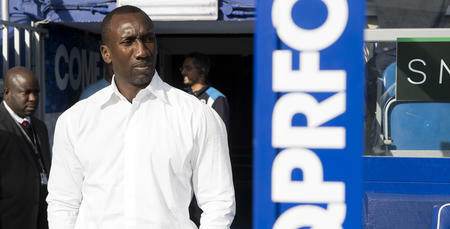 Hasselbaink will make late calls on his players who have returned from international duty this week, while James Perch is fit after being out for a month with a knee injury. They try to frustrate you, try to tire you.